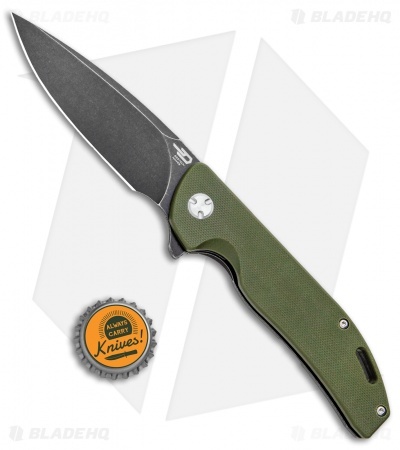 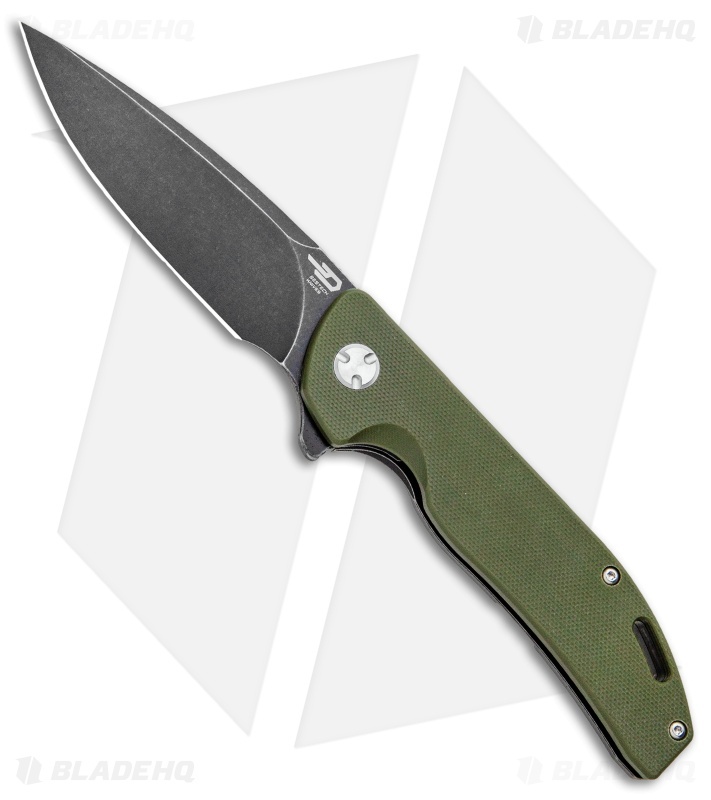 The Bestech Bison sports an OD green G-10 handle with a black stonewashed blade and titanium frame lock. 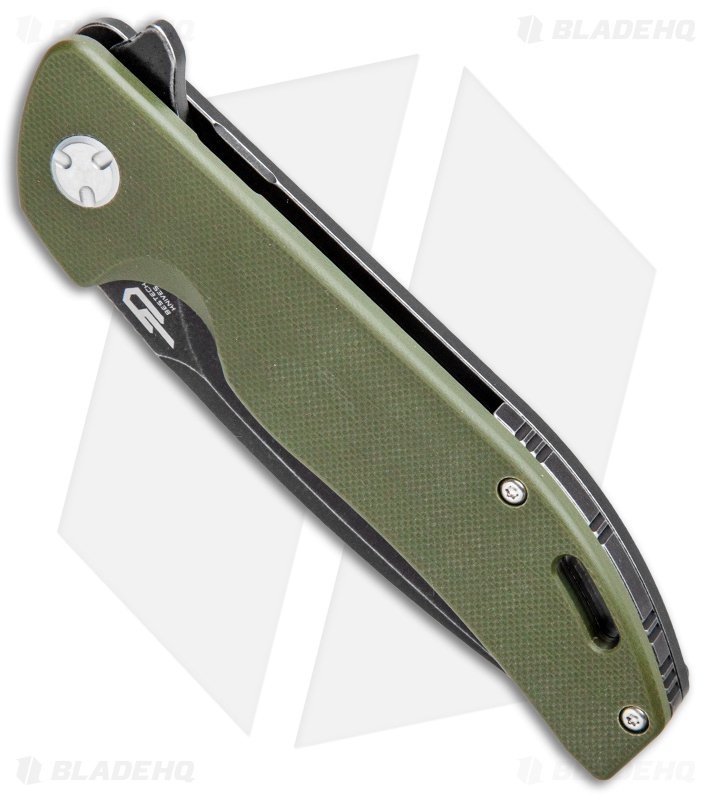 The blade is made from D2 steel and features a flipper tab for easy, one-handed opening. It runs on a buttery smooth ball-bearing pivot system and has a stainless steel lock insert that doubles as an over travel stop. 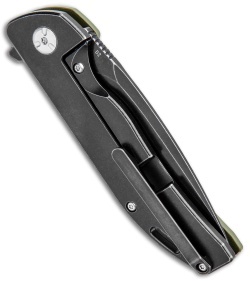 An elongated lanyard hole accommodates multiple sizes of paracord.